It's time for some real talk: Most of the big brake kits on the market are fashion statements vs. performance enhancements. They provide no usable stopping power advantage at all. 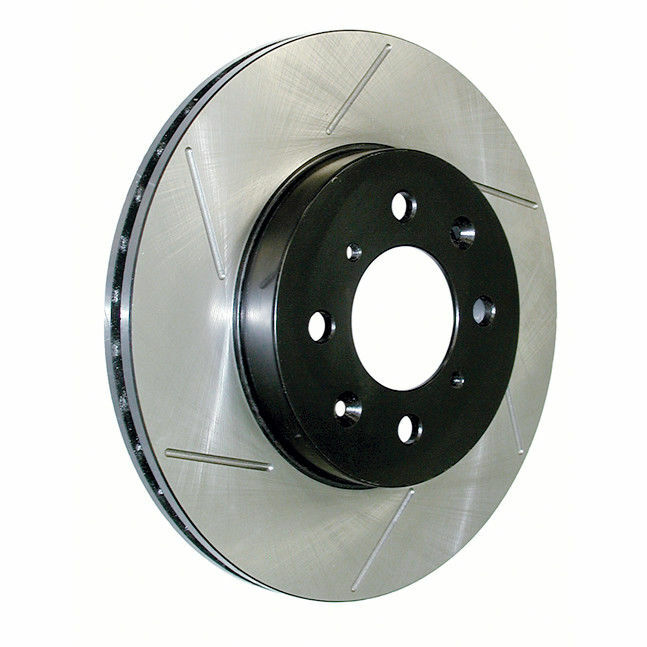 In fact, oversized brakes reduce overall vehicle performance and hurt ride quality, too. "Bigger is better" is very poor advice. 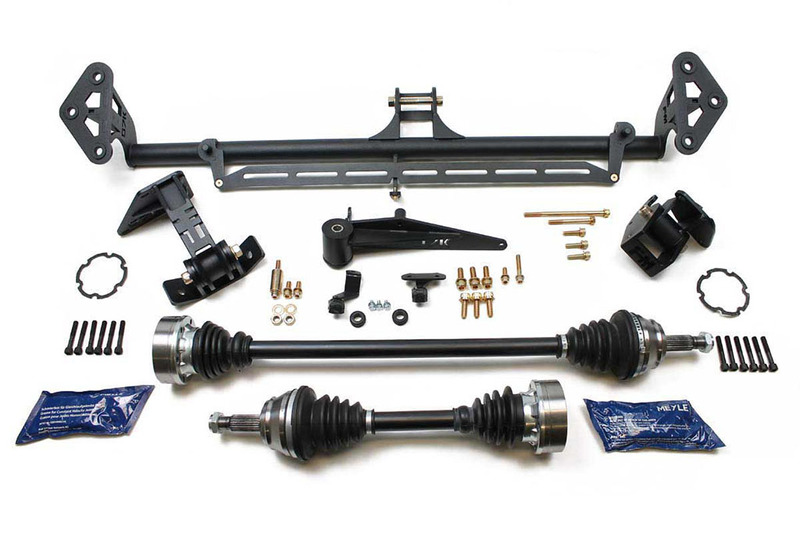 Rather, for the Mk4 chassis, there is a sweet spot of value where form and function satisfy most drivers. That is the 312mm front and 256mm rear rotor size. This setup was supplied on Audi TT Quattros and some limited edition GTIs. The mighty R32 was supplied with even larger front rotors. However, they are actually a net disadvantage in most circumstances. For an excellent review of variations (worldwide), see this breakdown. 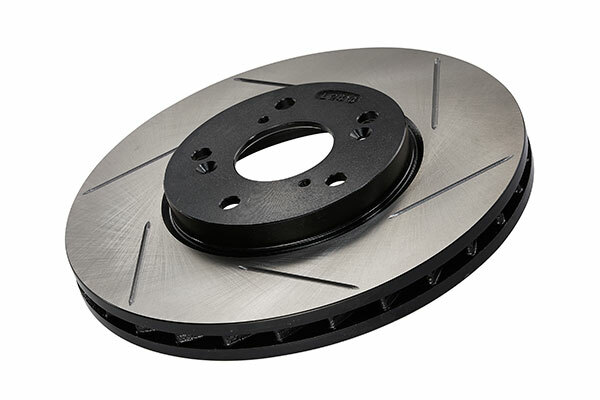 A high-performance brake system is composed of more than just rotors, of course. 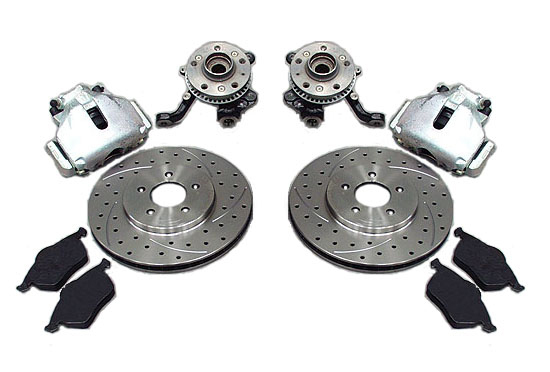 Additionally, the calipers play a critical role in stopping a car predictably and repeatedly from high speeds. 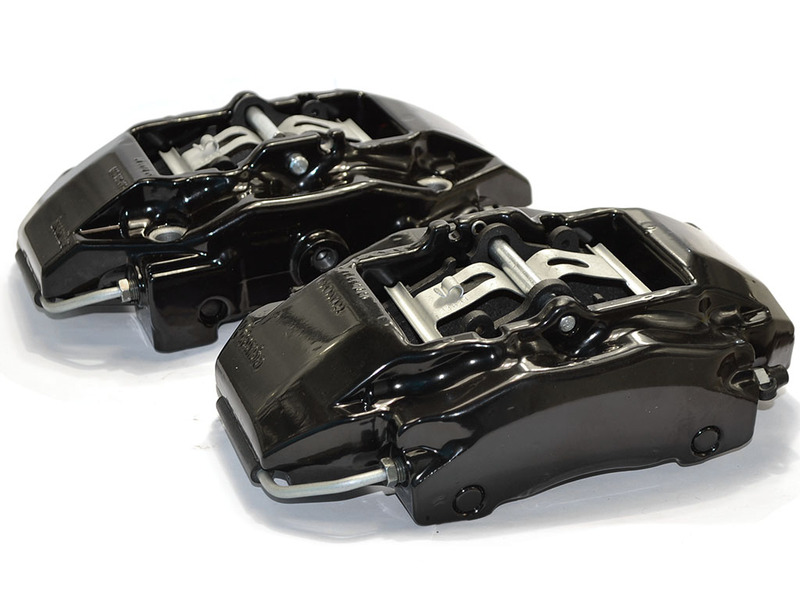 Calipers supplied in these cars are made of heavy yet flexible cast iron. Except with 3.2l cars, they all house a single large piston to squeeze the pads against the rotor. Calipers that flex can't deliver full stopping power and feel unresponsive. 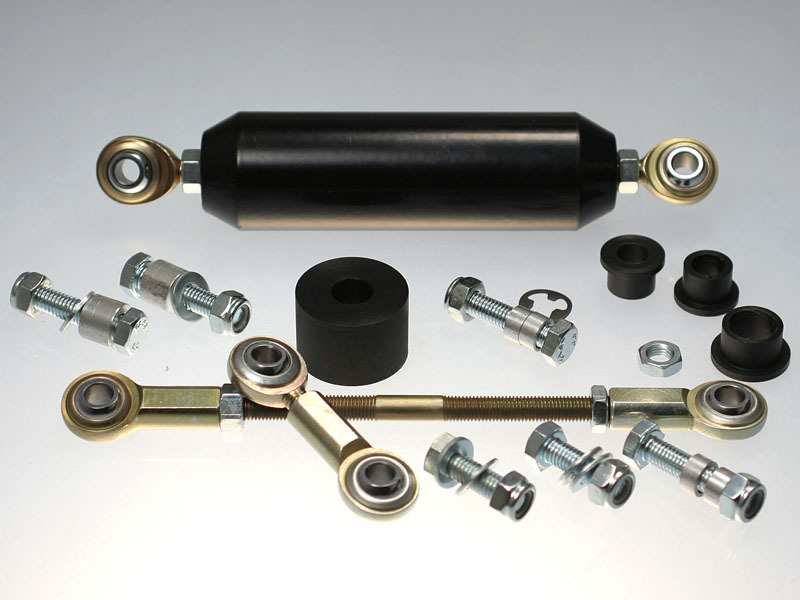 Also, heavy brake parts hurt ride quality and tire traction over bumpy surfaces. In contrast, the optimal brake caliper is lightweight, very stiff verses. 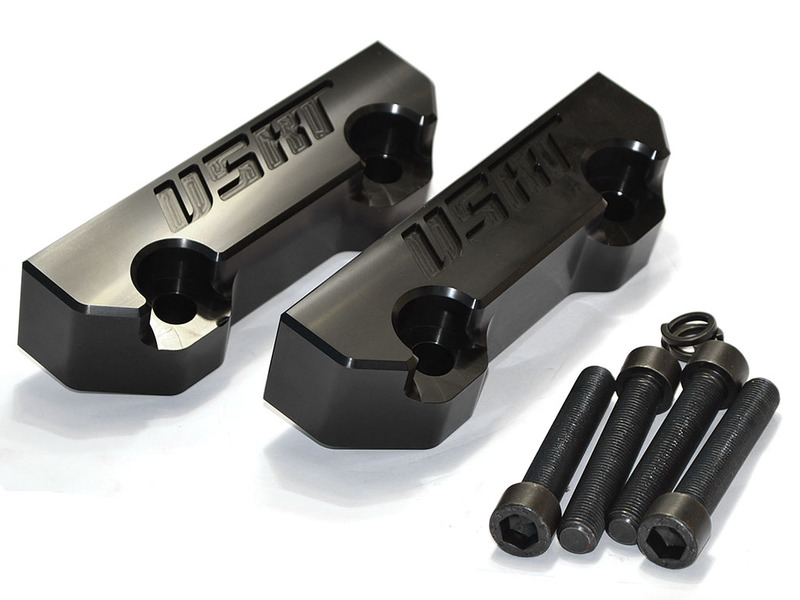 flexible, and will hold multiple small pistons. 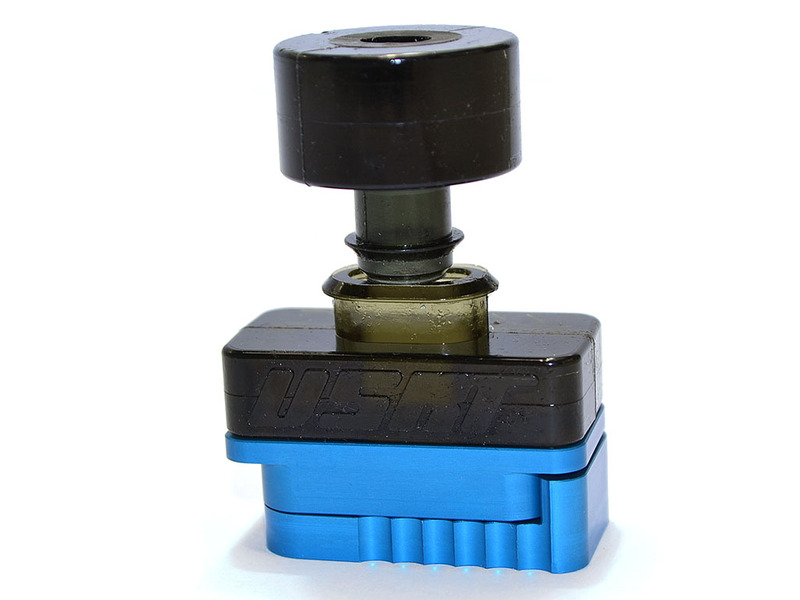 Together, they impart a stronger and more even force on the pads than a single large piston can deliver. 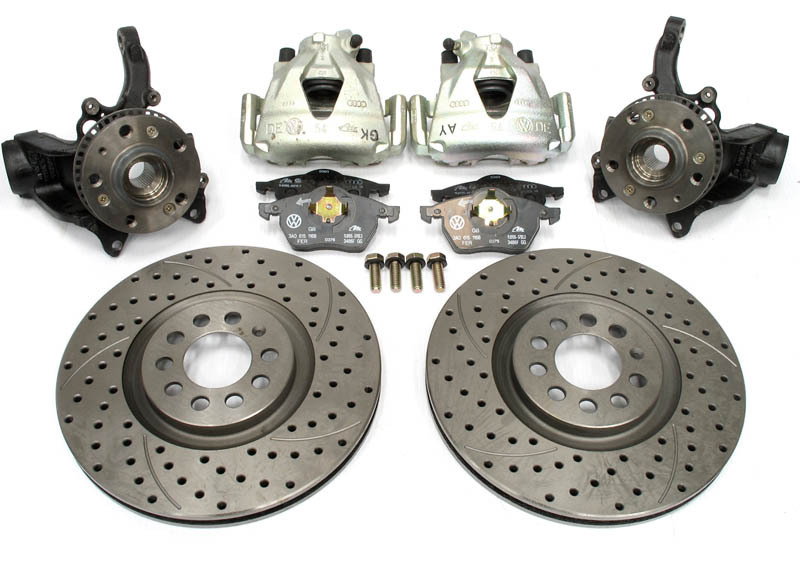 We highly recommend an investment in Brembo 4-Piston calipers because they combine all the important technical features at an affordable price. 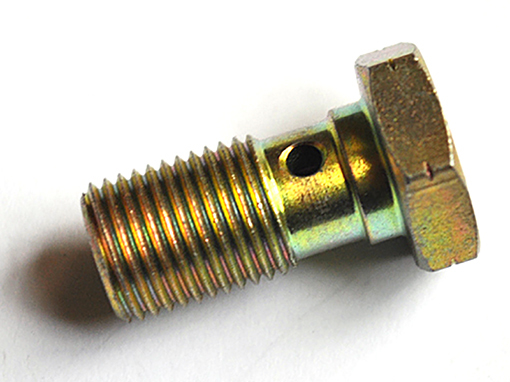 Porsche thought well enough of these parts to supply them on Boxsters for years.